KCC are proud to have been involved in not one, but two(!) 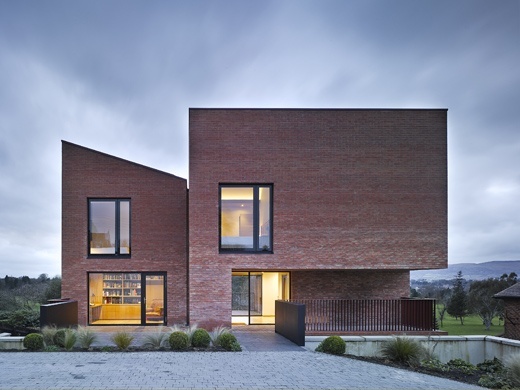 projects featured on the RIBA / Grand Designs House of the Year Awards 2015! The Building Contractor was FJ Charleton & Sons. The Building Contractor was Strong Construction.